The national team brings together the fastest cyclists in Estonia. 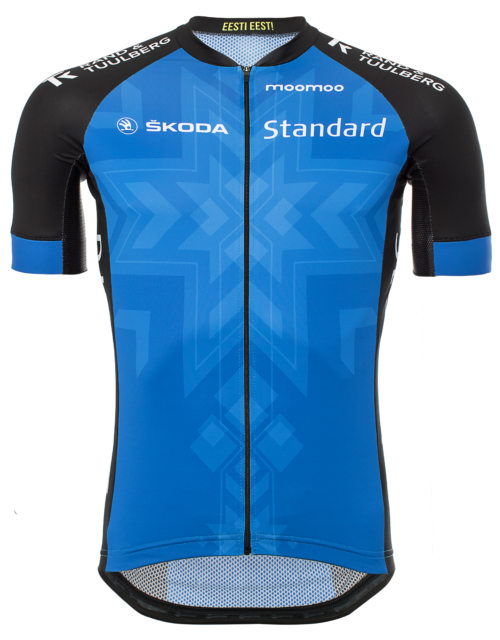 In addition to names like Rein Taaramäe and Tanel Kangert, the team also includes a number of young talented cyclists, making it potentially one of the most capable teams in the world. 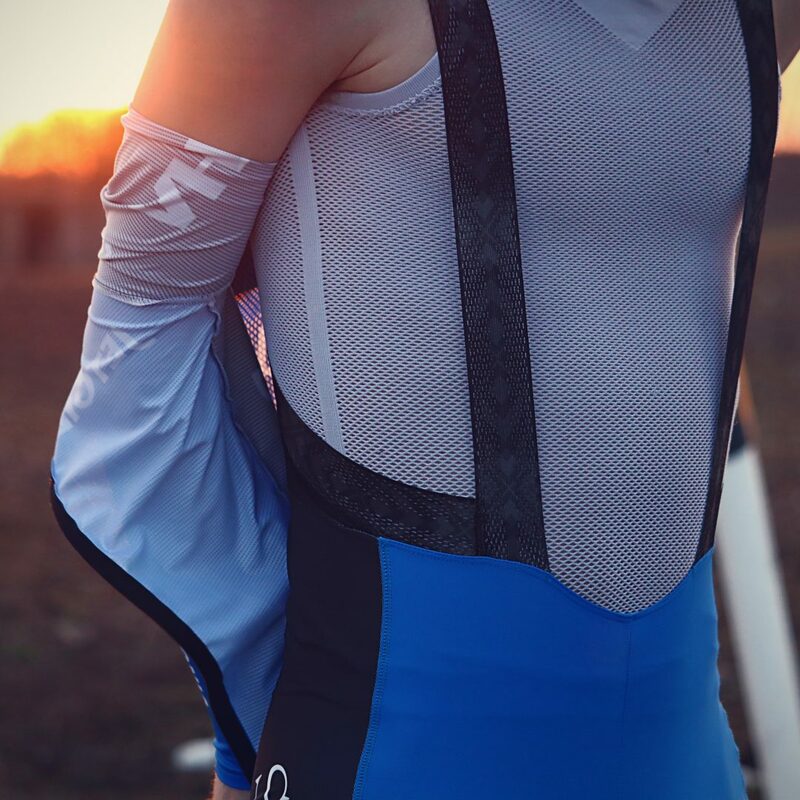 The team’s racing kit is designed to compete with the best in the field. 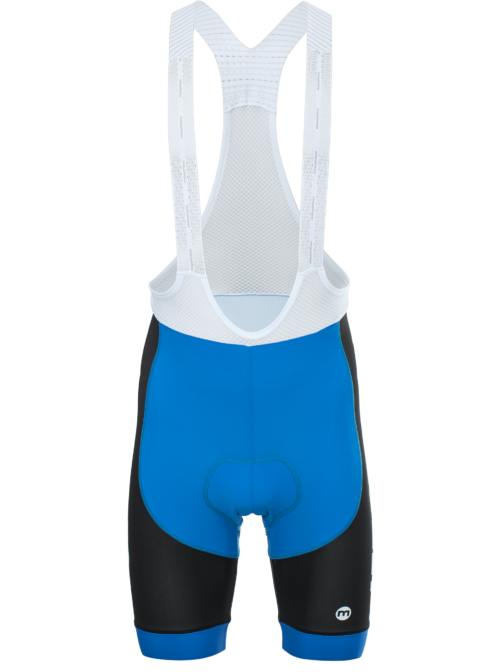 Now, everyone has the chance to get the kit that Estonia’s finest cyclists use when training and competing. 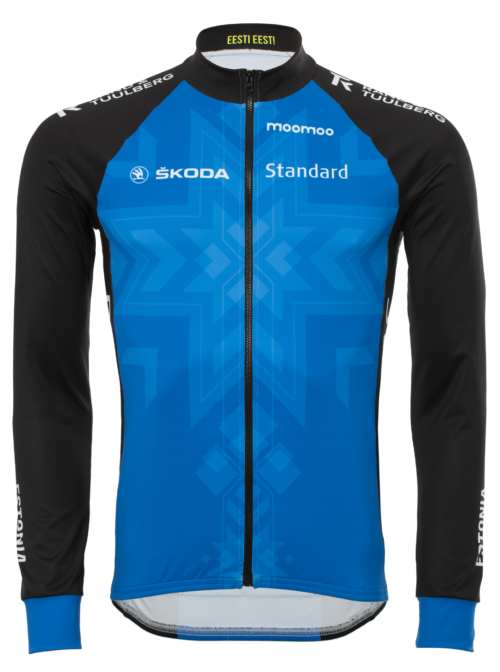 From the official cycling kit of the professional team to training and track apparel suitable for all cycling enthusiasts – see the catalogue for the collection of Estonia’s national team to check out the product selection. The quality of the collection is based on the use of various functional materials in all the right places. The end result meets even the most demanding of needs, on road and off.